The Fry Family Quartet spent the weekend in Seattle after my return from an east coast business trip Friday night. We had a great time taking advantage of the big city amenities. The kids got their summer haircuts. We took in a movie (Inside Out). 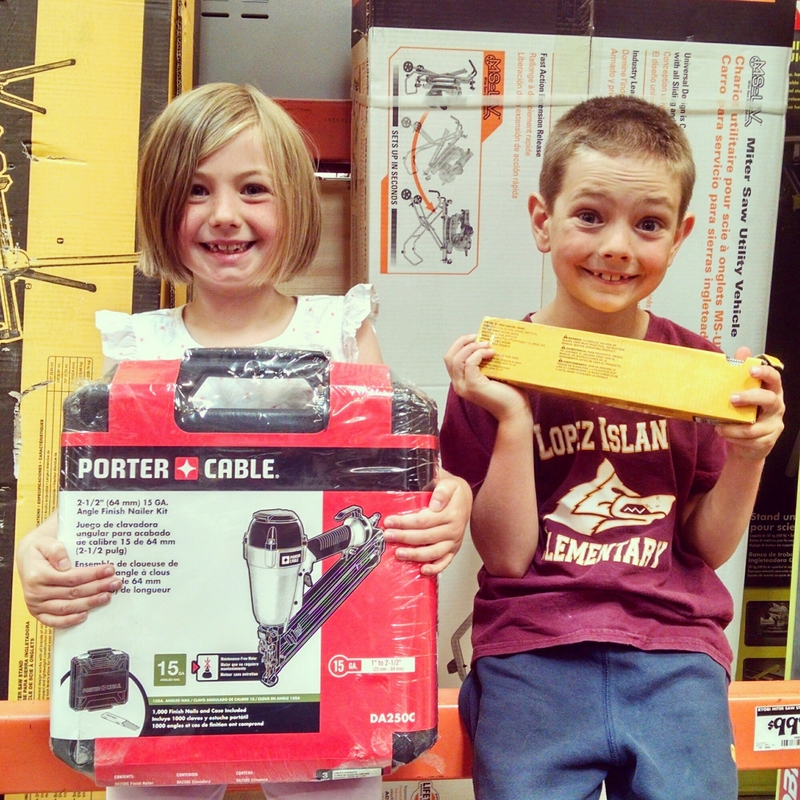 And, on Father’s Day, we went to Home Depot, where Kristine and the kids bought me a nail gun. I’m very thankful for my family today. Tomorrow, they return to Lopez while I stay in Seattle to prepare for the official launch of 468 Communications (Thursday, June 25). A very Happy Father’s Day and what a father you are. Those are great hair cuts! What great present. You must do good work. Read the PR article and thought is was wonderfull. Congratulations Tim. Love Dad.